Happy New Year fans, friends, family. I hope you all had a great New Year, and a wonderful Christmas season. I am sad about Christmas ending as I am every year. I love Christmas always have, and I truly enjoy it every year, or I try to enjoy it every year. I run a few Christmas pages on Facebook as well as some groups. These pages and groups have over 1000 followers and it's really something. One of my pages Christmas Daily has over 18,000 followers. This is still amazing to me. I truly enjoy writing about Christmas as an author. 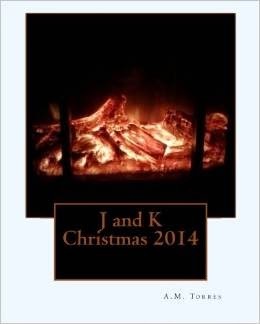 For the last three years I released my book J and K Christmas which covered Christmas poetry, and one or two short stories. This year's book J and K Christmas 2014 covers my Christmas poetry. It also covers different poems from different writers, beautiful poetry. I am honored and humbled that they submitted poems for my book this year. I love seeing their poems next to mine throughout the book. And while I enjoy reading all this poetry, I was surprised and pleased when a great friend Tristian Comer actually submitted "The Time to Feel Young. I did not expect that, and it was beautiful. The book is on sale at Amazon and it would make a great read for any reader especially those Christmas readers.who may get that Christmas feeling at any time of the year. If they find themselves missing Christmas it can make a great gift too. At any time. 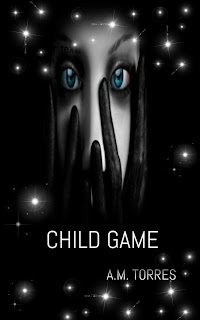 You can find the book on Amazon.